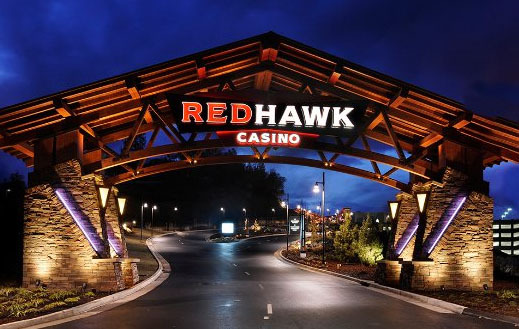 Security employees at Red Hawk Casino in Placerville noticed some people sleeping in a car in their parking structure, one of whom was a small child. They could also see hypodermic needles and pill bottles inside the vehicle and called the El Dorado Sheriff’s Office. Two people in the car claimed they were staying with the child while its mother was in the casino. A casino employee stayed with the child while they waited for Child Protective Services. The mother and three other individuals were arrested on drug charges and suspicion of child endangerment.